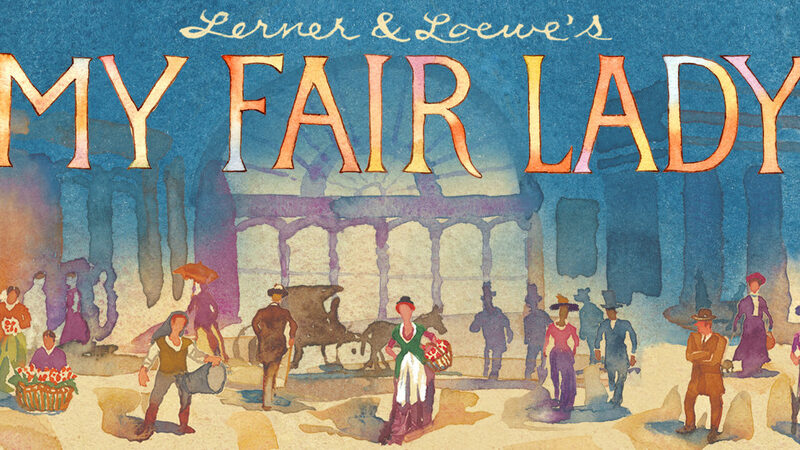 Boasting such classic songs as “I Could Have Danced All Night,” “The Rain in Spain,” “Wouldn’t It Be Loverly” and “On the Street Where You Live,” My Fair Lady tells the story of Eliza Doolittle, a young Cockney flower seller, and Henry Higgins, a linguistics professor who is determined to transform her into his idea of a “proper lady.” But who is really being transformed? 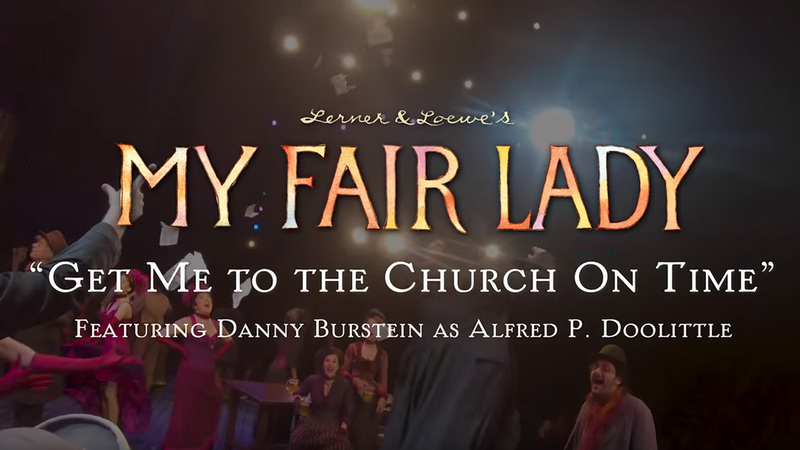 Laura Benanti, Harry Hadden-Paton, Danny Burstein and Rosemary Harris lead a stellar cast directed by Tony winner Bartlett Sher. 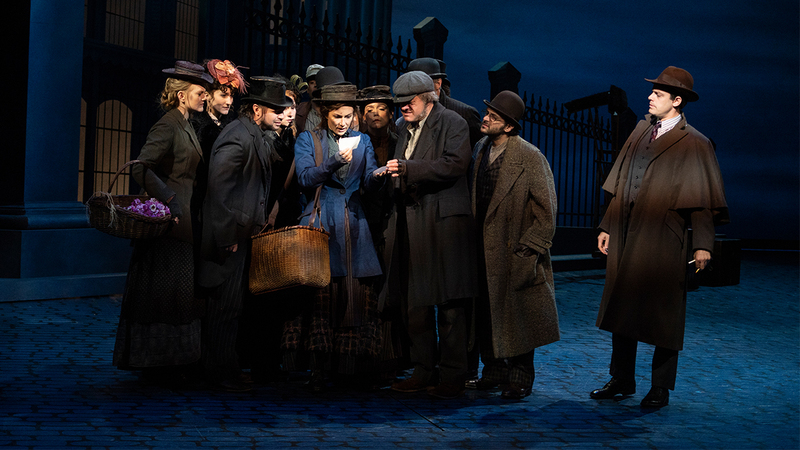 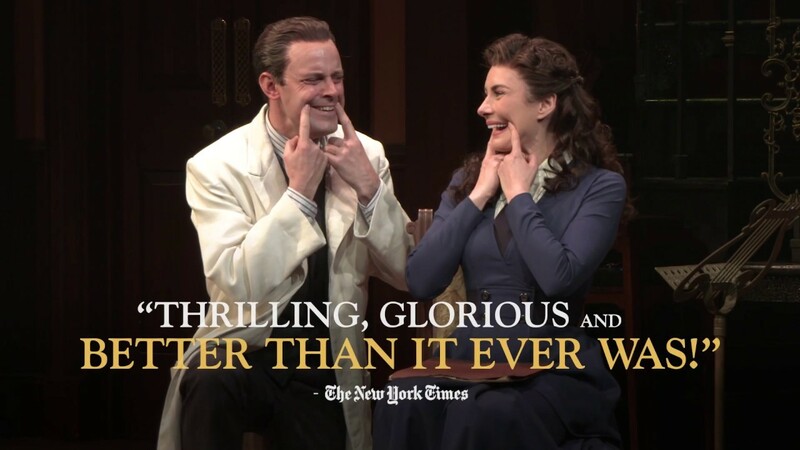 In this “jubilant revival, the beloved musical comes alive in all its glory” (Variety).